Currently in rotation on MTV, Onset Networks produced a broadcast-quality music video for the band “Canto” and their song “Farewell Well Well”. The video can be seen here. 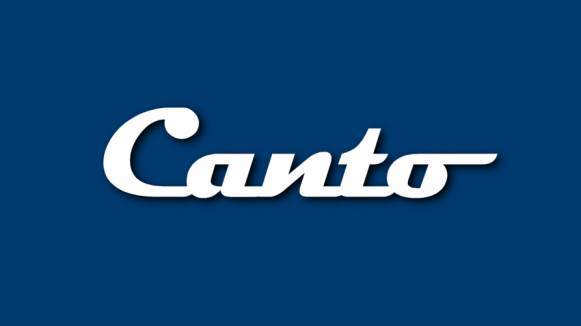 Canto is a family affair, a band consisting of three brothers all under the age of 20; Seamus Blackwell (Vocals, Guitar), Aidan Blackwell (Bass) and David Blackwell (Drums), who have a drive and talent that is beyond their years. The brothers, three of nine, come from a family that has always been heavily involved in music and were seemingly bred to play, Seamus says “I was surrounded by musicians growing up, because of it, I wanted to play any instrument I could get my hands on.“ Right down to the name of the band, which is a Latin word meaning “to sing” they showcase their love for the classics, from literature to music, and it is wildly apparent in each track on their debut album “HA HA HA.” With a strong support system and a dedication to their music that knows no bounds, they’ve created an eccentric mix of music that’s a throw-back to classic rock yet distinctly modern.